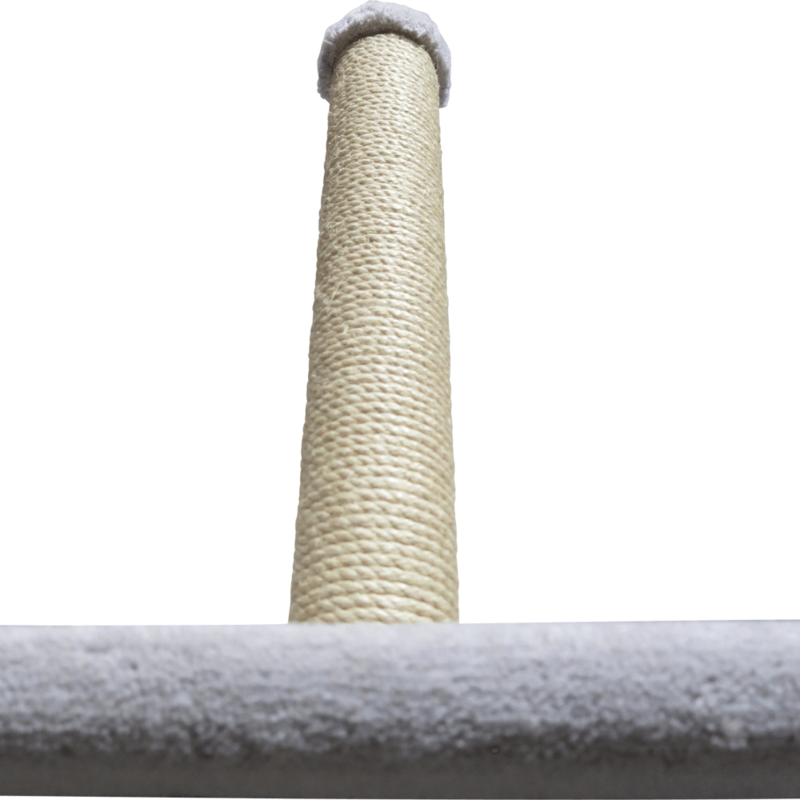 Our best selling traditional cat scratch post. 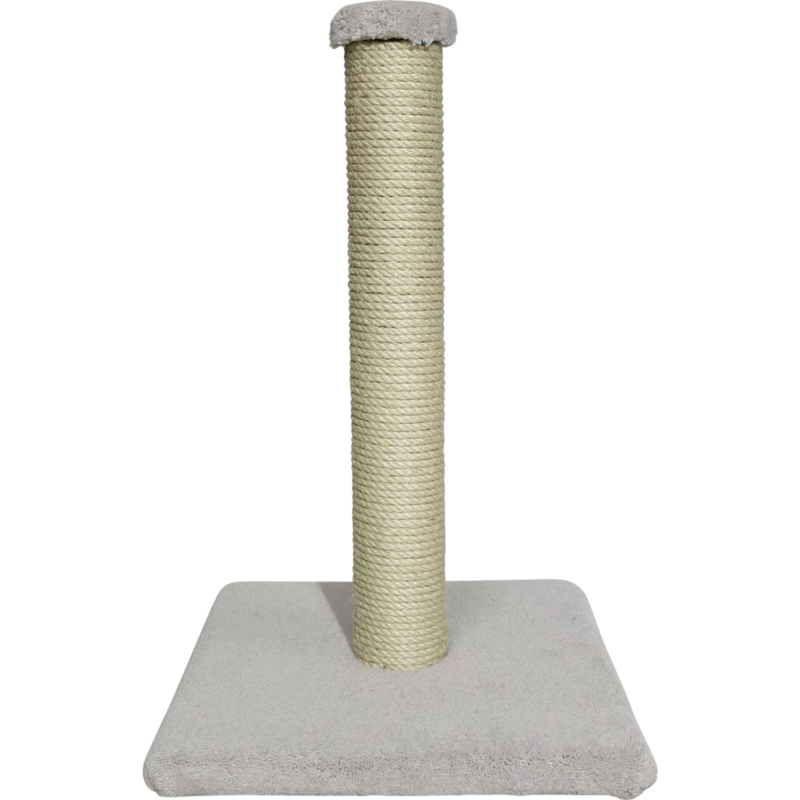 Keep things simple with a sturdy reversible post and carpeted base. 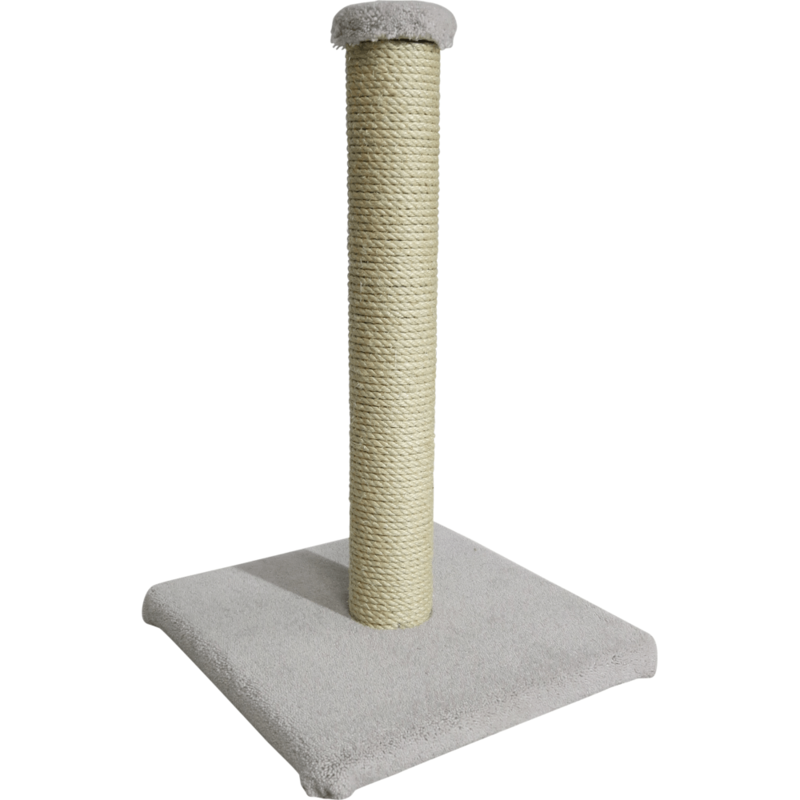 The Tom Cat provides your cat with it's own place to scratch, perfect for saving your walls, carpet, or furniture. This simple traditional post is a great option for households who only have one cat or kitten, or are very limited on space. The scratcher also has the added benefit of the post being reversible! Once the sisal at the top starts to become worn, simply flip the post over to extend the life. This model consists of one sturdy 16 inch square carpeted base, one 24 inch long, 3 inch diameter, solid timber post wrapped in natural sisal, and one carpeted top cap to finish off the look of the product.